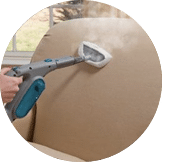 Dry cleaning upholstery services is important for the type of fabrics that have been instructed by the manufacturer not to use water when cleaning them. If you use water, you will end up destroying them and they might lose the originality it had when it came from the manufacturer. 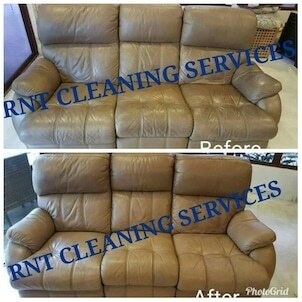 If you have any deep stains on your upholstered fabric, worry not because our pro experts are able to remove stubborn stains while being gentle on your fabric. Our services ensure that your residential furniture is well maintained and the detergents we use are safe to your family. 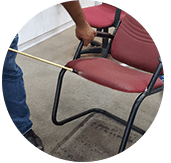 At our company, we offer several dry-cleaning upholstery solution services by using the best methods for handling your upholstery equipment. We use dry cleaning solvents that are able to remove versatile stains. 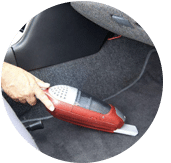 We also do vacuum cleaning to remove dirt, allergens and dust that might have accumulated on your furniture that requires extraction. This will be done in a well-ventilated area. We will first work to test our cleaner in a small area to confirm that it will not react with your fabric or damage it. We will apply a small amount of solvent on a cloth instead of applying directly on the stain. We will then blot put on the stain and ensure that we do not put much solvent on stains. Our special solvents are natural, eco friendly and do not leave any sticky residue that are dangerous for your family and pets. Moreover, the solvents do not attract any dirt after cleaning has been done, thus the service is reliable. 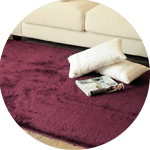 We offer several packages which are price friendly to our customers including carpets cleaning. We also do add protectant products to your furniture after cleaning so that it does not easily stain and for protection of the material. 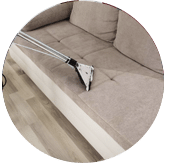 Sanitation of upholstery furniture is important so as to avoid germs and allergies among the members of your family, and we also offer sanitizers. Fabrics cleaning such as silk, velvet as well as chenille and linens. 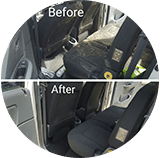 Waste none of your precious time to clean your upholstery items on your own and let our cleaners handle it for you. 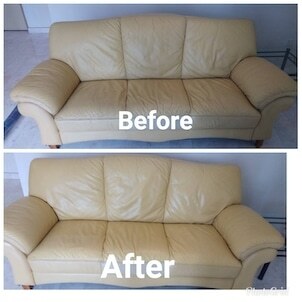 Contact our business sales and customer support team now via call or drop us an email for a FREE quote, book an appointment or more information on our dry clean upholstery services and process in Kuala Lumpur, Selangor and other parts of Peninsula Malaysia. 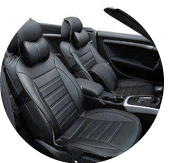 Our customer service team will reply to your request within a few working hours to find out more and discuss further about the dry cleaning upholstery service that you require. Subsequently, we will issue you a quotation and an invoice for thedry cleaning upholstery service. 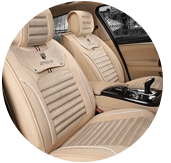 Our dry cleaning upholstery service is available in Peninsula Malaysia from Kuala Lumpur, Selangor, Ipoh, Johor, Malacca and Penang. Speak to our team to enquire more about the dry cleaning upholstery service that we provide in your area. I have a special request for the dry cleaning upholstery service, can this be done? 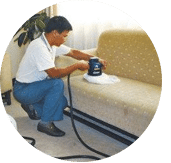 We understand that sometimes our customer have special requests for dry cleaning upholstery service with regards to timing and other matters. In this scenario, you can contact our customer representative team at 017-232-6491 to discuss your dry cleaning upholstery service request.